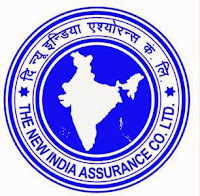 New India Assurance Company Limited -NIACL has released the final list of candidates who have been Short Listed (provisionally) for Pre Medical Test. 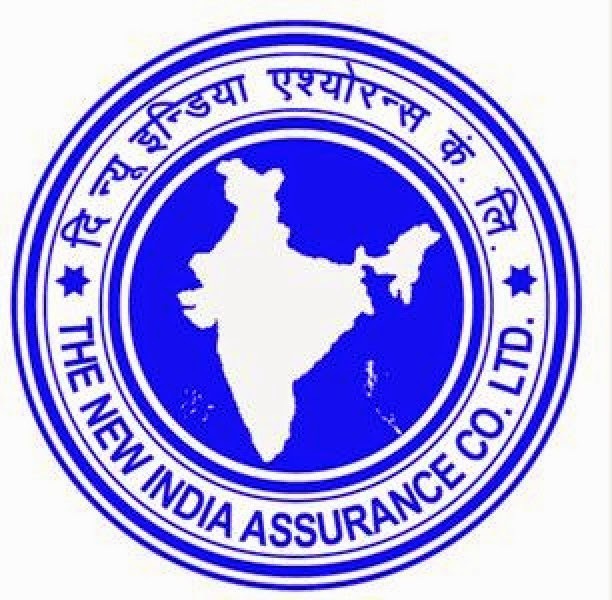 NIACL has also enabled the link to reprint your Application Form. Change of venue for Pre-Employment Medical Examination will not be entertained under any circumstances. The Tentative date of joining the Company will be 07th August 2017.